There’s not many jokes about CSGO, but here’s the best we could find. Tell us in the comments your favourite one or tell us a joke that isn’t featured here! 1. What do you call a Deagle Blaze with an iBP sticker on it? 2. What did the smg say to his son when he dropped him of at school? 5. What do you do when a Russian player throws a grenade at you? 6. 4/0/4 Assist not found. 7. You know you’ve played too much CS when you consider grabbing a knife from the kitchen before going out for a run. 8. I don’t always get flashbanged, but when I do, it’s because I threw it. 9. 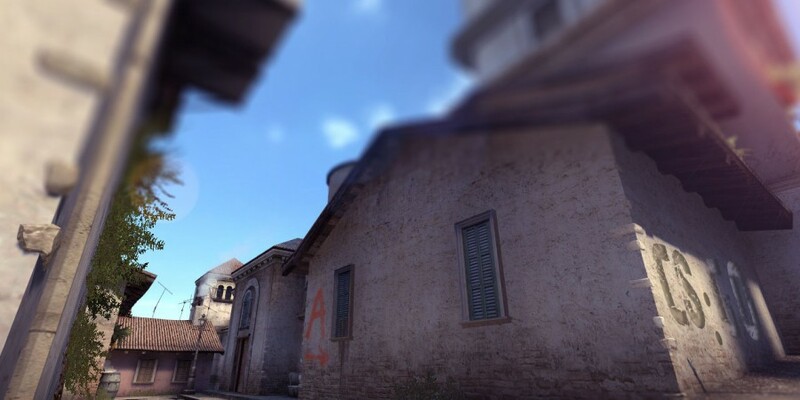 Play CS:GO for the first time, asks team what is the password to the bomb. For unique and funny T-Shirt designs go to Csgotradezone.